Dora Finger Wax 20ML - Antique Pink. 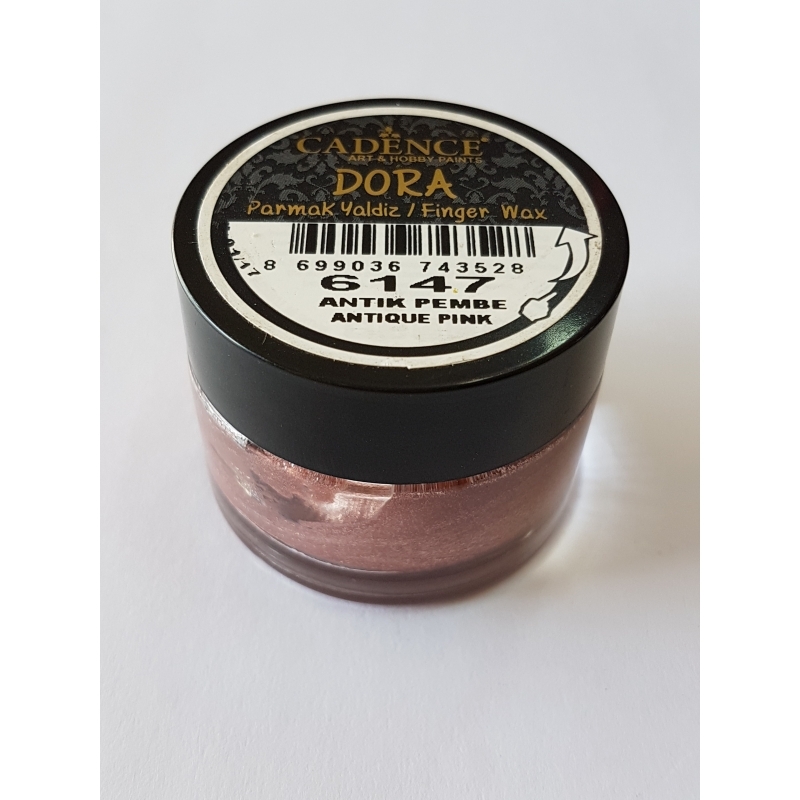 Water based, non toxic version of gilding wax with Dora Metallic`s extra brightness. This high quality antiquing gilding wax that can be used in every kind of surface-based of your materials. Can be applied by finger, sponge, a soft brush or cloth. Suitable for use under lacquer or varnish over. It sticks to the surface and doesn't tarnish. All of the tones are intermixable. Both water and fade resistant. Cleans up easily with soap and water. Non toxic.